If you were to ask me something I’m really excited about, I would probably say seeing my dog Cola again in December. 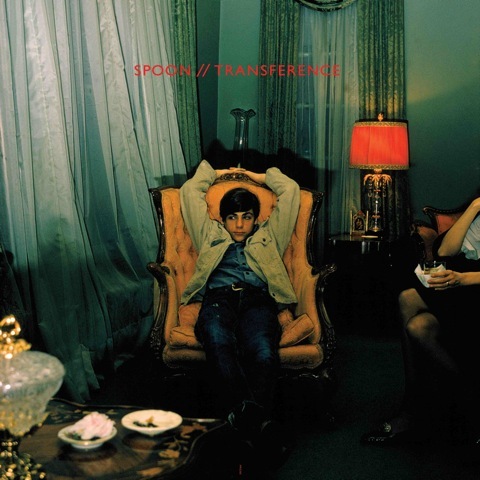 If you were to ask me about something I’m really excited for next year, I’d probably say the new Spoon record, Transference. Cop the cool album cover, the tracklist, and listen to the first single “Written in Reverse” done live. “Reverse” will be on iTunes tomorrow. How’s this for cool news? 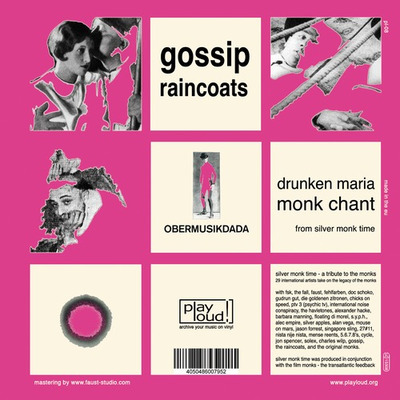 Gossip and groundbreaking band The Raincoats share this slab of 7″ vinyl to cover the phenomenal The Monks. If you don’t know anything about the Monks, they were a group of GI’s stationed in Germany in the 60’s who decided to form a band and made some way-before-their-time sounds. You can download the mp3s on iTunes or order the 7″ from PlayLoud. I’ve already watched this three times in about ten minutes. You might have heard Solange Knowles’ cover of Dirty Projectors’ indie-r & b smash hit “Stillness is the Move” but now White Rainbow, ex-label mate of the Dirty P’s presents his “double-dipped, flanged and screwed,” slowed-down version of the Solange cover. You can check it out on his Tumblr, it’s pretty great. And you might have recognized the beat on Solange’s cover is taken from Erykah Badu’s “Bag Lady,” which is below if you haven’t heard it (you should). So here’s a little bit of news for all you Hercules & Love Affair fans desperate for any news (there isn’t a lot). You might remember that they put together a mix of a bunch of obscure disco songs but also snuck in their own new track “I Can’t Wait.” At the beginning of December they’re going to release that song as an exclusive single to celebrate their upcoming tour in Mexico and Europe. These are the first live dates in a long time for the band, so if you’re in any of these cities, don’t hesitate to go. Also, Andy of H&LA put together this remix of Lady Gaga’s so-awful-it’s-catchy “Bad Romance” so check that out too (if you dare). 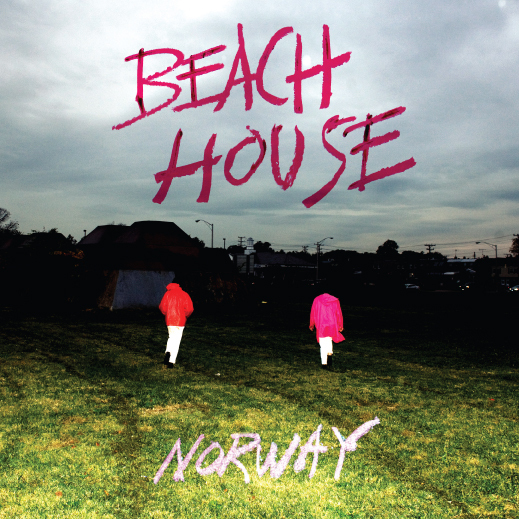 Check out the first “single” from Beach House’s upcoming Sub Pop debut Teen Dream. I haven’t mentioned Joe Goddard of Hot Chip’s solo project yet, have I? Well I don’t know much about it except that his album Harvest Festival is out featuring the first single “Apple Bobbing.” I haven’t heard anything from the album except this remix by Four Tet of the single. You can buy the Apple Bobbing 12″ or digital download from Greco-Roman Records. PS sorry about the lack of mp3 downloads/new artist posts. I haven’t been feeling like blogging lately! This is what cold weather does to me.